Home / For Men / Skin Care / Organic Cotton Facial Hot Cloth – two sided – GOTS cert. Categories: Skin Care, Botanicals, Cocoa Spa, Derma Care, Honey Glow, Ocean Spa. 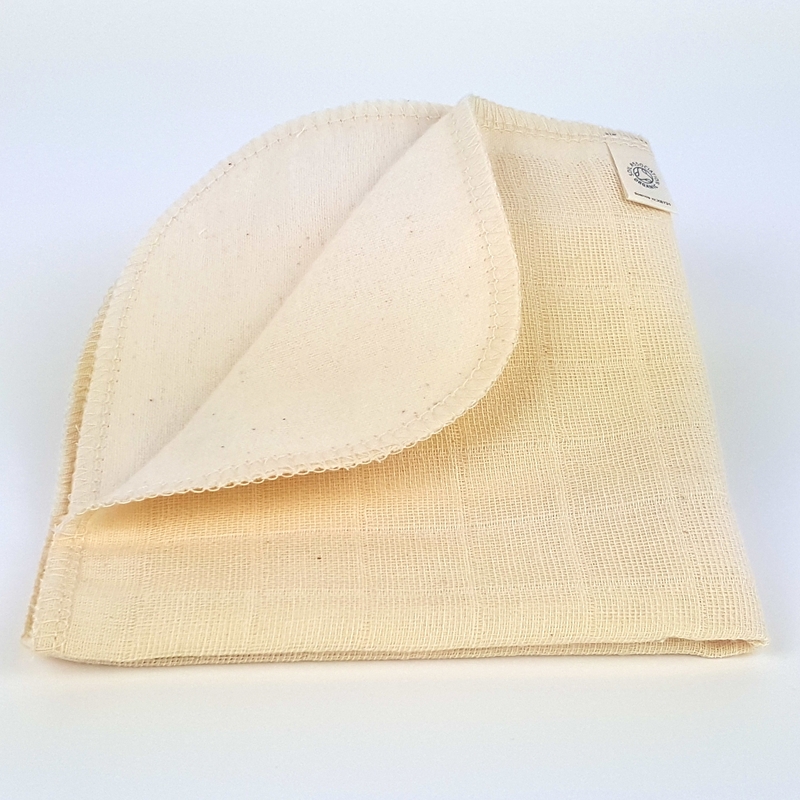 100% organic cotton muslin face cloth – but with a soft side! Perfect for cleansing the face or taking off beauty masks and other facial treatments. Dries much quicker than a regular terry face cloth and hence more hygienic and perfect for travelling. One side is the net-like muslin texture which is so effective for gentle exfoliating when washing your face. lifting away dead skin cells to reveal smoother, clearer and brighter-looking skin.The other side is fluffy, soft, absorbent brushed cotton which will gently clean even the most sensitive skins. 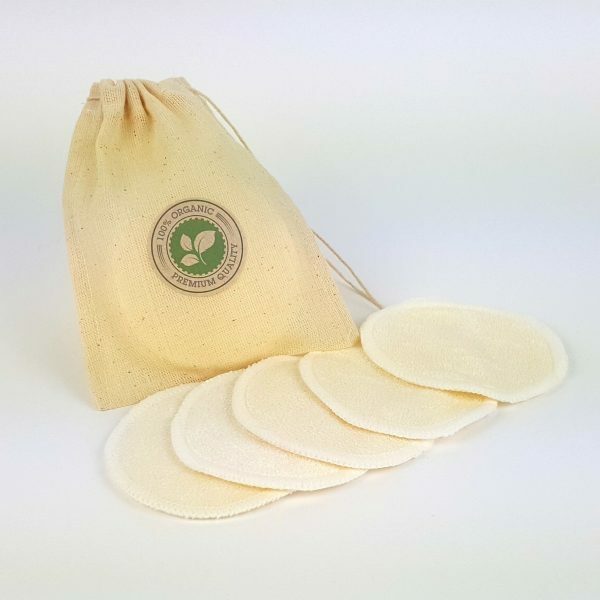 These organic cotton muslin face cloths are 100% Soil Association and GOTS certified organic. Can be machine washed up to 90 degrees. Pull into shape whilst damp. Hot iron. Rinse the cloth under hand-hot water and gently wring it out. Wipe away all traces of cleanser or mask from your skin. Use with circular massage movements to stimulate the skin, dislodge dead skin cells and lift away impurities and make up. Rinse thoroughly after every use and allow the cloth to air dry naturally. Lay the cloth delicately over your face, so the steam can open up your pores and help the cleanser penetrate.